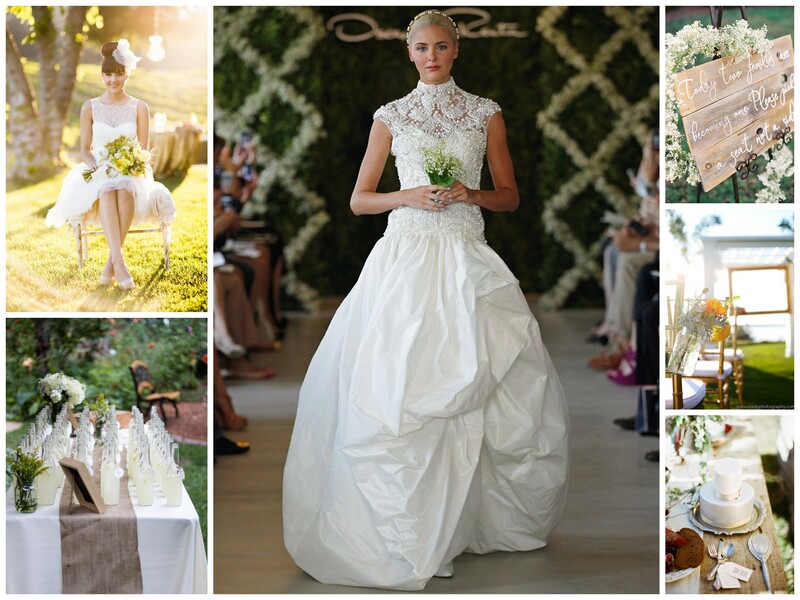 I am the biggest fan of white, especially for Spring weddings so for today’s Mood Board Monday, I wanted to do “Spring Weddings”! Tell me, do you like white-out wedding themes?? Make this minty concoction your signature drink at the cocktail hour or reception of your wedding! Hostess Blog says this is is a holiday drink, however, I am absolutely, positively, obsessed with all things mint! So here you are: Cool & Minty Vanilla Bean Cocktail! See the original recipe on the Hostess Blog by Hostess with the Mostess (HWTM)! I loved this post so much I wanted to share it with you again! It also makes a WONDERFUL theme for a New Years/New Year’s Eve wedding! Enjoy! I created this fun wedding theme board for myself over the week-end, but it was so fabulous I couldn’t keep it to myself. Sophisticated, chic, and fantastically fabulous, I give you: Love in Black & White! I don’t know about you, but I’m IN LOVE with this year’s Kardashian Christmas Card and it is my inspiration for this New Year’s Eve wedding theme! White and glitt’ry silver makes the perfect colour scheme to start off the new year and a new phase of your relationship! What do you think about this fun fashionable New Year’s Eve theme?? I hope you all had the very merriest Christmas! And that you enjoy this second installment of Christmas Weddings!